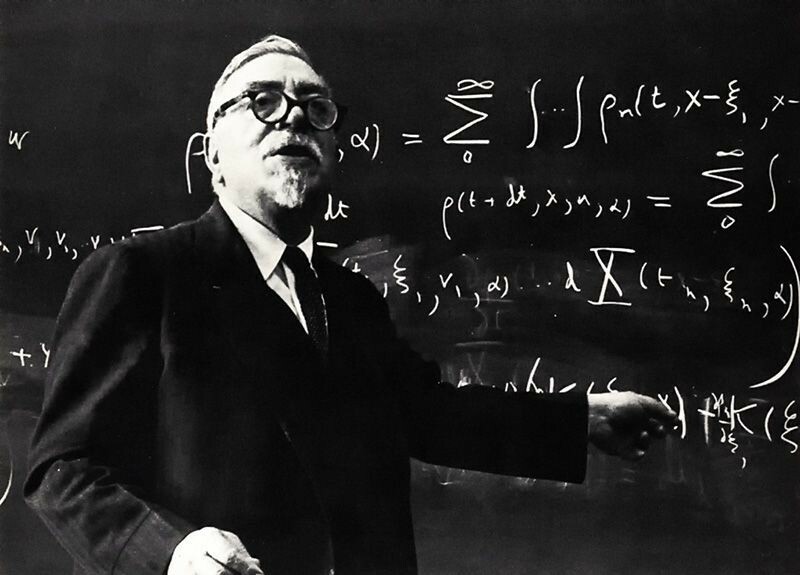 Norbert Wiener publishes the book Cybernetics, which has a major influence on research into artificial intelligence and control systems. 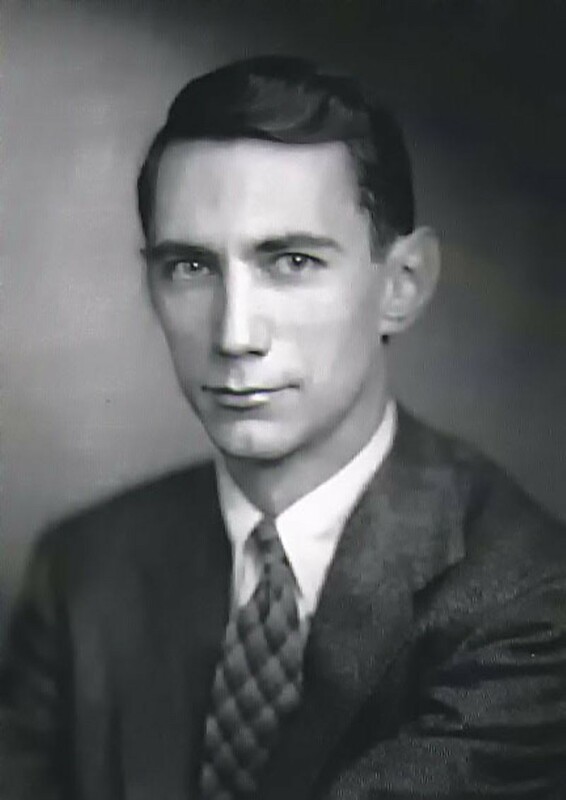 Wiener drew on his World War II experiments with anti-aircraft systems that anticipated the course of enemy planes by interpreting radar images. Wiener coined the term "cybernetics" from the Greek word for "steersman." University of Manchester researchers Frederic Williams, Tom Kilburn, and Geoff Toothill develop the Small-Scale Experimental Machine (SSEM), better known as the Manchester "Baby." The Baby was built to test a new memory technology developed by Williams and Kilburn -- soon known as the Williams Tube – which was the first high-speed electronic random access memory for computers. Their first program, consisting of seventeen instructions and written by Kilburn, ran on June 21st, 1948. 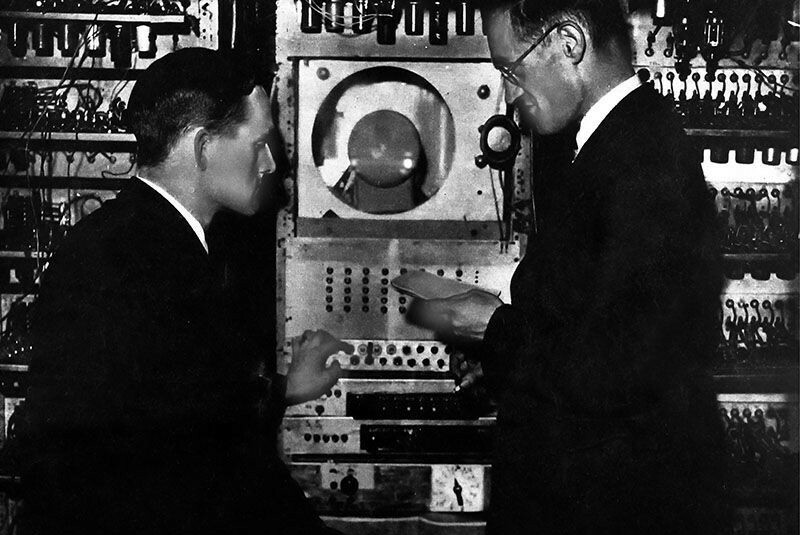 This was the first program in history to run on a digital, electronic, stored-program computer. 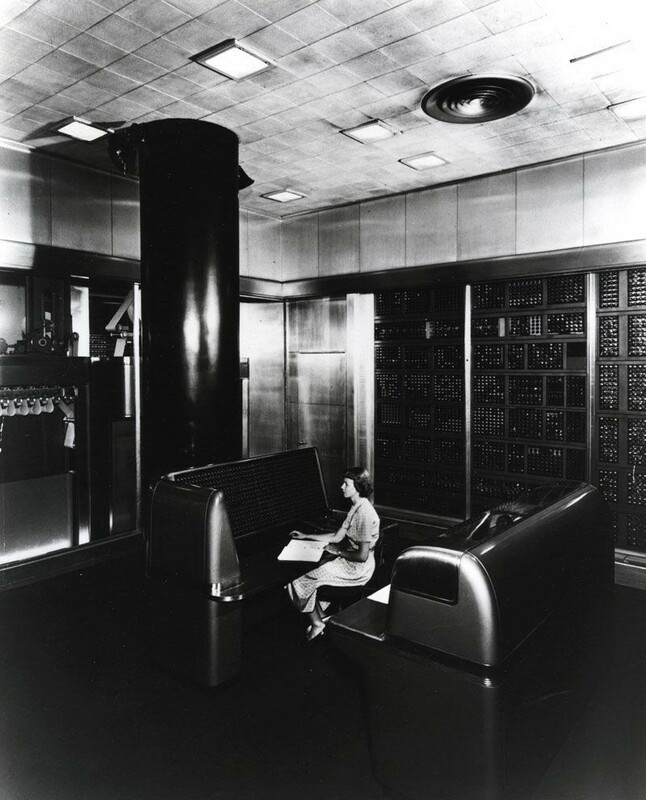 The Selective Sequence Electronic Calculator (SSEC) project, led by IBM engineer Wallace Eckert, uses both relays and vacuum tubes to process scientific data at the rate of 50 14 x 14 digit multiplications per second. Before its decommissioning in 1952, the SSEC produced the moon position tables used in early planning of the 1969 Apollo XII moon landing. These tables were later confirmed by using more modern computers for the actual flights. The SSEC was one of the last of the generation of 'super calculators' to be built using electromechanical technology.